the Professional Photographers of Canada. In assessing Accreditation submissions, the judges will consider the following criteria: Impact, Creativity, Style, Composition, Presentation, Color Balance, Center of Interest, Lighting, Subject Matter, Technique and Story Telling. Why not, photographing flowers, plants, fruits would be easy right? Well, I was proven wrong this project which was one of the hardest I have ever tackled. I had to submit a few times to get each image to a standard the judges found acceptable to be accredited. Accreditation's are not easy no matter which category, it means having your work judged in front of a panel of three qualified judges, photography can be subjective therefore each judge has his or her options, views on why or why not an image should be accepted or not accepted. As much as I am disappointed(for a day or so) when I don't receive an accreditation, I keep trying, I keep submitting because one day all of this hard work will pay off and I will walk that catwalk towards my Craftsmanship Of Photographic Arts. 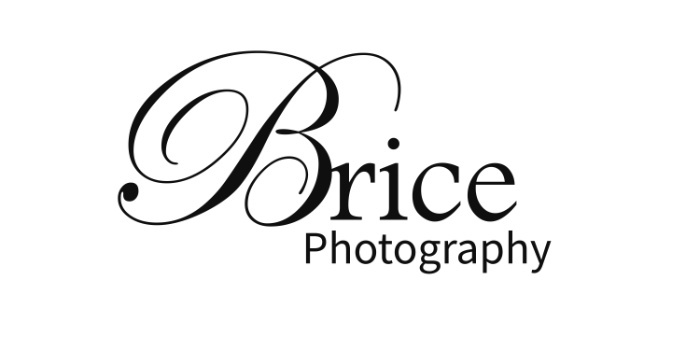 Which is the first designation within the Professional Photographer of Canada. I am working on a few at the moment canine-I need to more to pass, feline and environmental portrait -I need three more to pass with each step I walk closer to that stage.